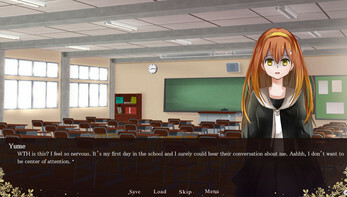 Yume is ordinary High School student in fresh year. After wishing to continue her life school in the city, she was forced by her parents to move out to live in the village. Shortly, after Yume settled down in one of high schools there, she experienced so strange event happen to her. 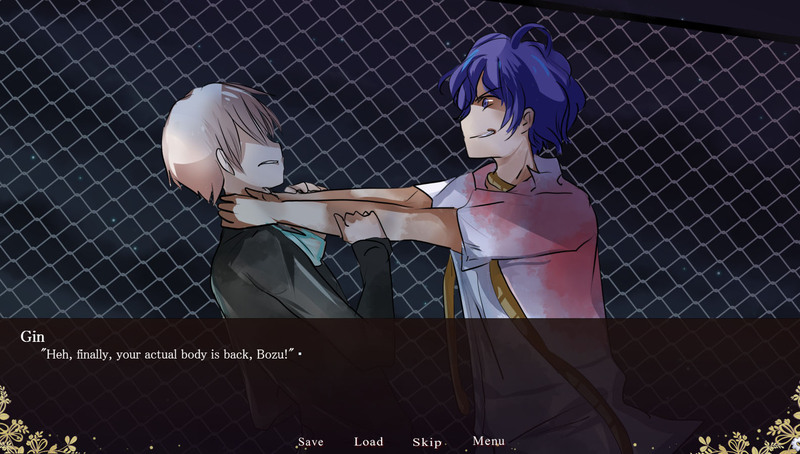 this VN made for TyranoBuilder Spring 2017 Jam. This VN has 4 Bad Endings and 1 True Ending. 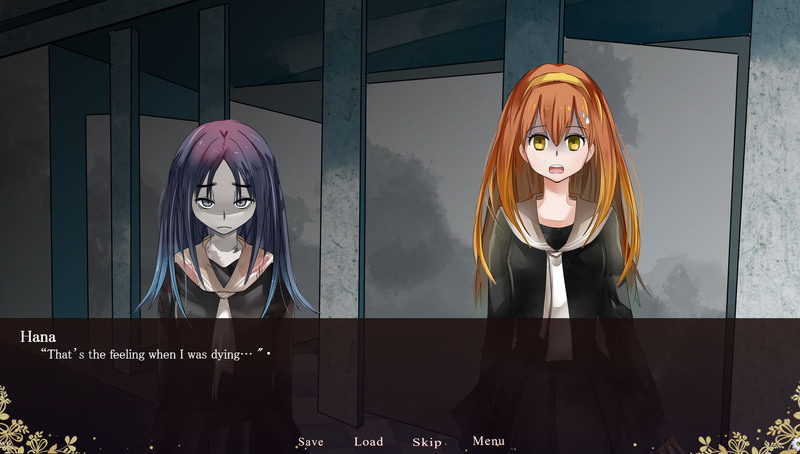 Hope you enjoy this VN, thank you so much for download. Pretty neat, nice art and characters. The English was sometimes a little off but otherwise it was good stuff! totally missed that you released the game! Going to download and read it right away!